I have a question for all of you fellow laptop cradlers and cell phone junkies: Are you often plagued by neck or shoulder pain or tightness which slowly works its way up the back of your head and becomes a nagging headache? Often you eventually feel the headache settle behind your eyes and you can even get blurry vision. More often than not you blame it on your desk, on staring at the computer screen or on your work. Although these are contributing factors, the biggest problem is with your posture! Today one of our spine specialists, Cameron Garber, PT, DPT is talking all about shoulder and neck tension/pain – what it is, why you get it, and what you can do to eliminate it! Which pillow is the best for neck pain? Are you a “pillow zealot”? When you go on vacation, do you have to bring your “special” pillow with you, because you just can’t sleep without it? I know a few people who fall into that category (in fact, I am married to one!) and maybe you are one of them yourself! For some people, sleep is very difficult to attain, without that special pillow. 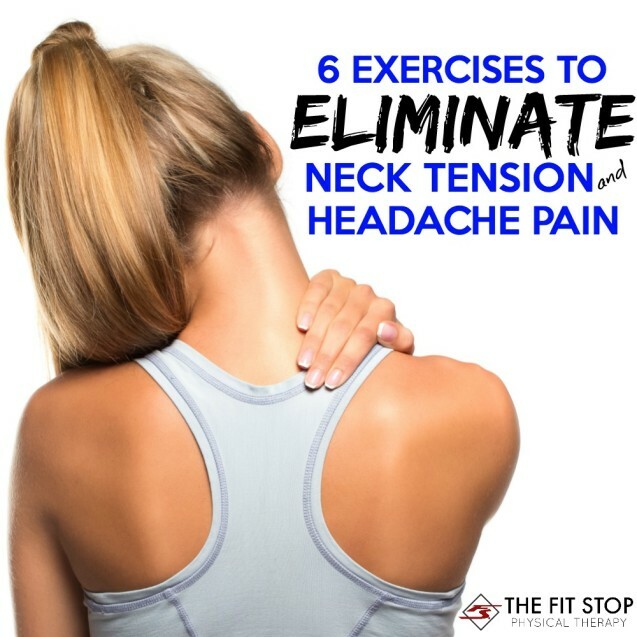 As a physical therapist, I work a lot with people that struggle with neck pain. 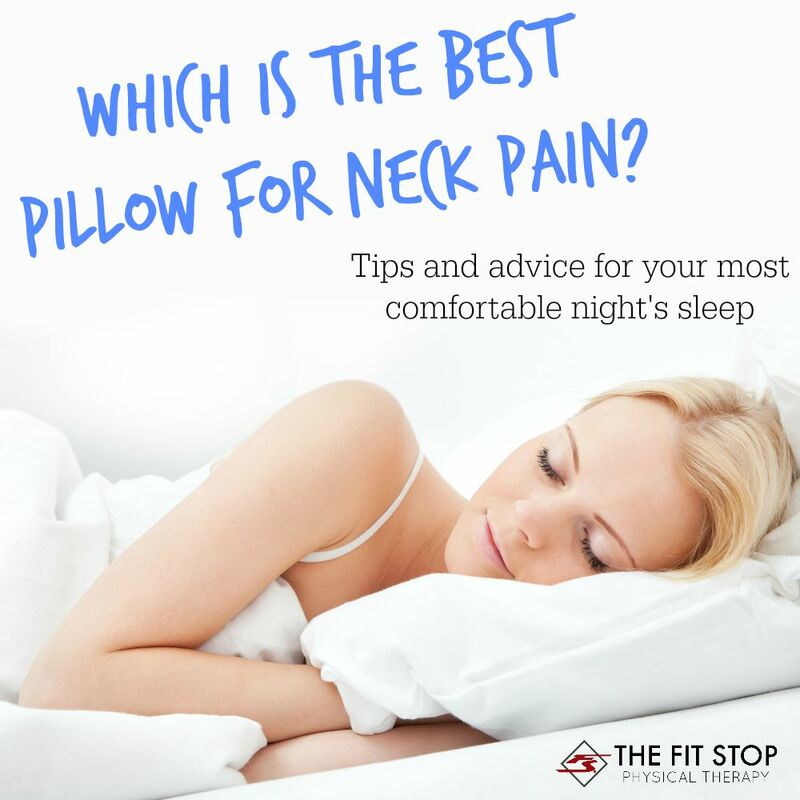 Usually at some point during our treatment sessions the question comes up, “What kind of pillow should I be using? Can you recommend one?” Today one of our spine pain specialists, Toby Bluth, PT, DPT, will be answering those very questions! Find out which pillow is the best for stomach, side, and back sleepers and unlock the key to your best night’s rest!